Carlos Capelo is an Assistant Professor at the European University, Guest Lecturer at the Lusófona University, and Galp’s Board Member. He holds a Ph.D. in Management, specialized in Global Management, Strategy and Business Development. His main area of research consists of systemic modeling and simulation for learning purposes in management and strategic decision making. 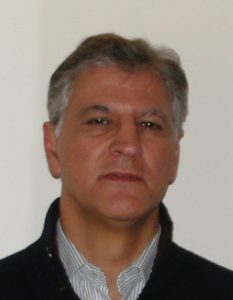 His research work has been published in scientific journals such as System Dynamics Review, Educational Technology Research & Development, Accounting Education An International Journal, and Energy Efficiency.